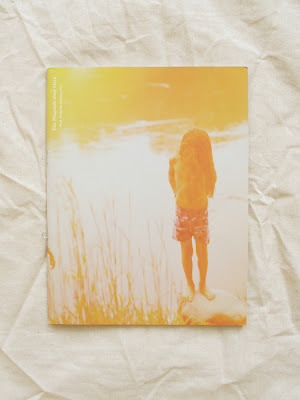 Ein Magazin über Orte is a mono-thematic magazine on the idea of place. A thoughtful collection of works by different authors responding in the form of image and text. Published bi-annually. 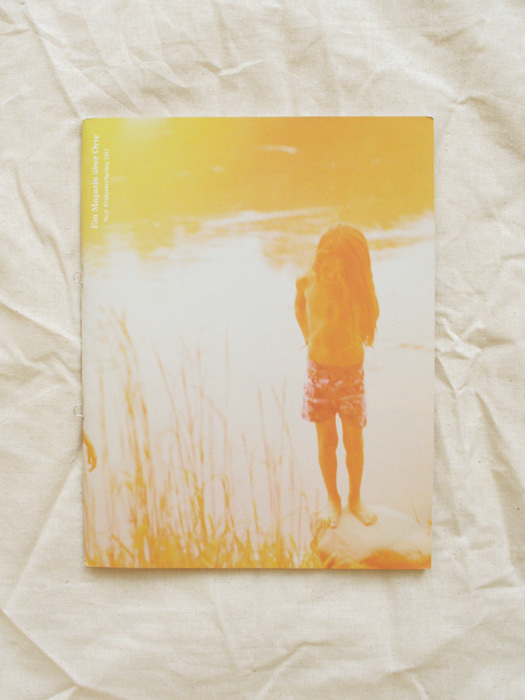 Issue No.8 relates the ‘place’ (in all sorts of forms) of paradise.